Goldman Sachs-backed cryptocurrency start-up Circle will acquire SeedInvest, an equity crowdfunding platform and broker-dealer. The firm says this acquisition will accelerate its plans for a token marketplace that enables businesses and individuals to raise capital and interact with investors using open crypto rails and infrastructure. This acquisition and planned new offerings are subject to the US Financial Industry Regulatory Authority (FINRA) approval. Financial details have not been disclosed. Headquartered in New York City, SeedInvest has the “largest” equity crowdfunding platform in the US. To date, SeedInvest has helped hundreds of start-ups raise capital online and has a network of over 200,000 investors. 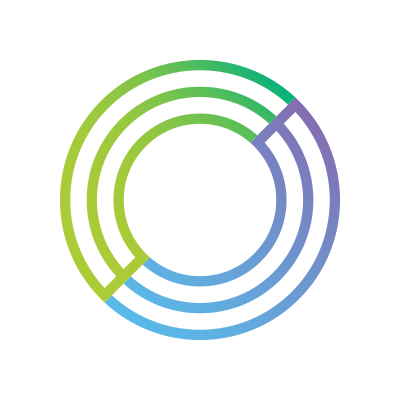 Circle says the SeedInvest product includes capabilities needed for executing regulated crowdfunding, such as start-up due diligence, securities issuance, investor accreditation, payments and securities custody.